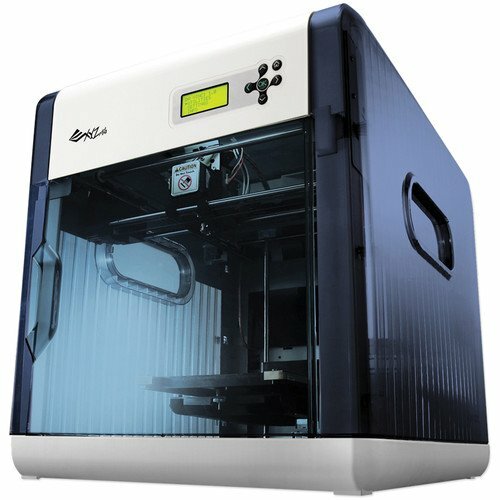 Affordable & Very Accessible 3D Printer! 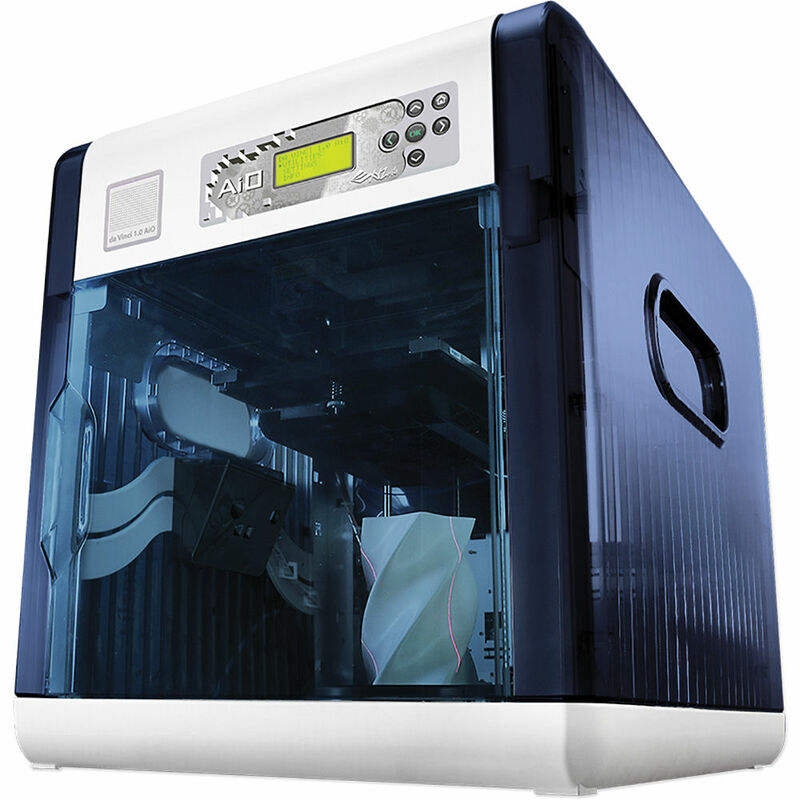 3D Printer & Scanner All-In-One! 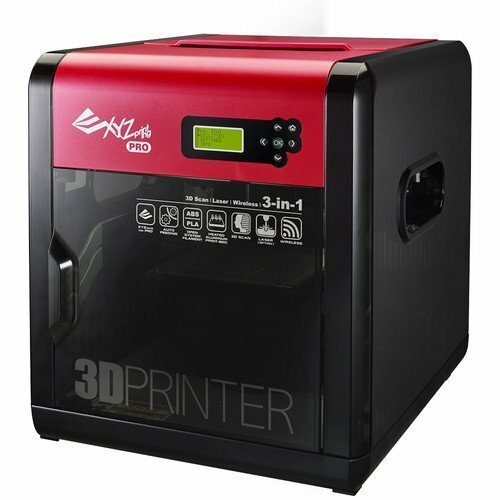 XYZprinting’s da Vinci all-in-one 3D printer features a rapid scanner which scans objects in industrial grade resolution in just five minutes! 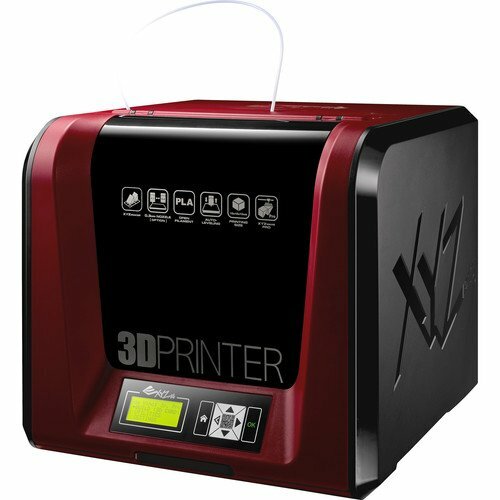 The advanced laser sensor technology and turn-table print bed drastically save you time on getting your very first print started! 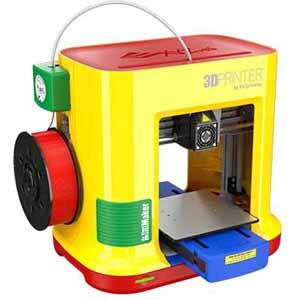 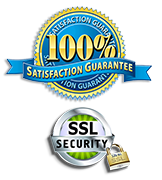 Compatible with XYZprinting’s ABS/PLA filaments.